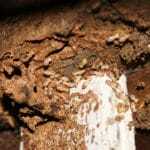 Green Pest Solutions is the local Pest and Termite division of Green Lawn Fertilizing. 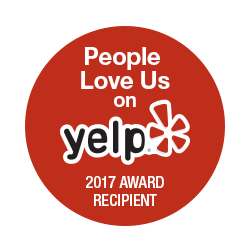 We are dedicated to providing superior customer results. 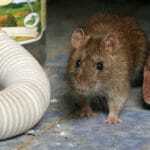 Our team has over 100+ years’ experience in the pest control industry. 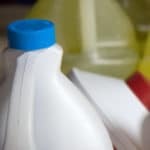 Every aspect of our business is focused on our commitment to providing great service and delivering superior results. 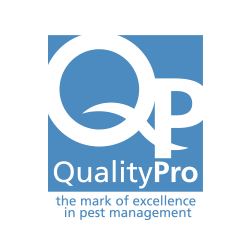 The success of Green Pest Solutions is due to great people delivering superior service results. 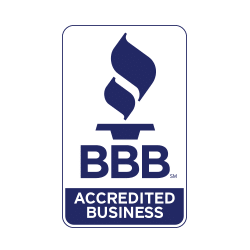 Our goal is to build honest, trustworthy relationships with our customers and employees. 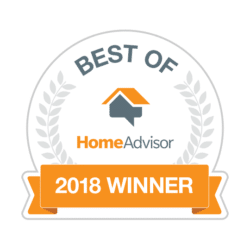 From day one, our mission was to become a leading independent green industry company by providing superior customer service. 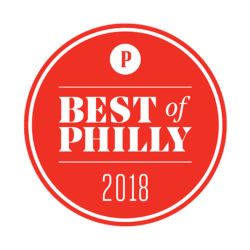 Our company has earned the following awards and honors. 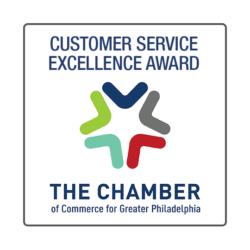 The Chamber of Commerce of Greater Philadelphia Award for Customer Service Excellence in the region. 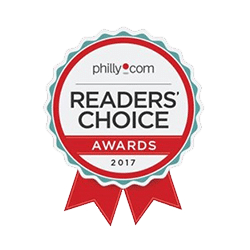 Selected as a Best Pick for Pest and Termite Control by Best Pick Reports for three consecutive years. 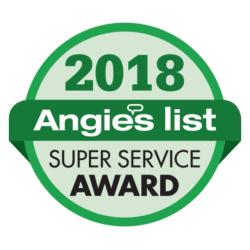 Recognized by Angie’s list as a Super Service Award Winner for seven consecutive years. 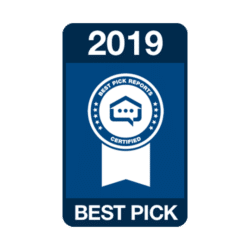 Recognized as a top professional in Pest Removal Services on Thumback in 2018. 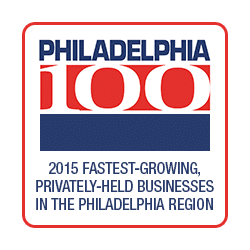 Ranked as one of the 2015 fastest-growing, privately-held businesses in the Philadelphia region by the Philadelphia 100®, the Wharton Small Business Development Center, the Entrepreneurs' Forum of Greater Philadelphia, and the Philadelphia Business Journal. 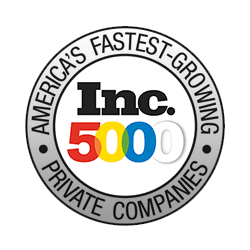 Inc. 5000 recognition for being one of the 5000 fastest growing private companies in the United States for six consecutive years. 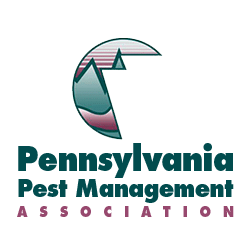 We are active members in local, state and national associations for the lawn and pest industries. The Mark of Excellence is a designation awarded by the National Pest Management Association (NPMA), an organization responsible for standardizing best business practices in the pest management industry. 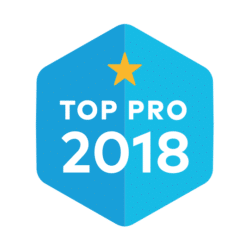 QualityPro awards are bestowed upon upstanding members of the NPMA.